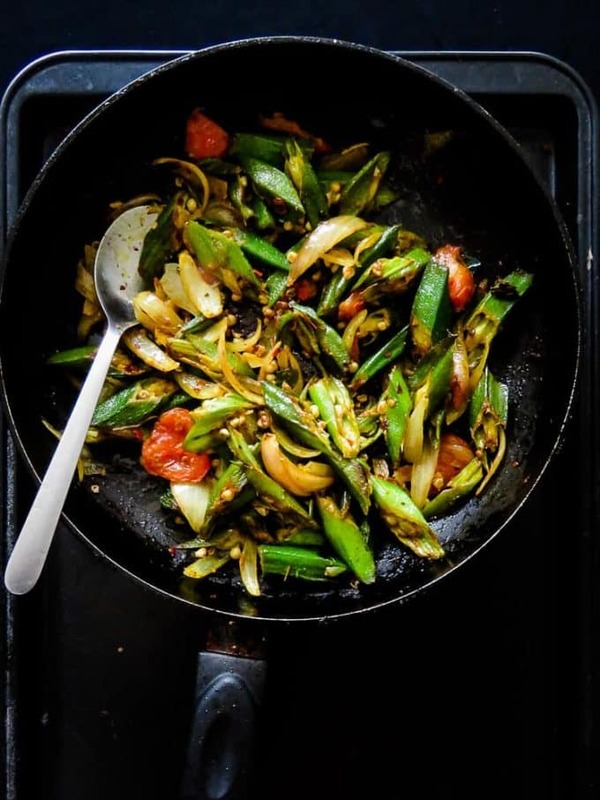 Sri Lankan lady’s fingers stir-fry(okra fry, Bandakka theldala). Sri Lankan Lady’s fingers(okra) stir-fry. 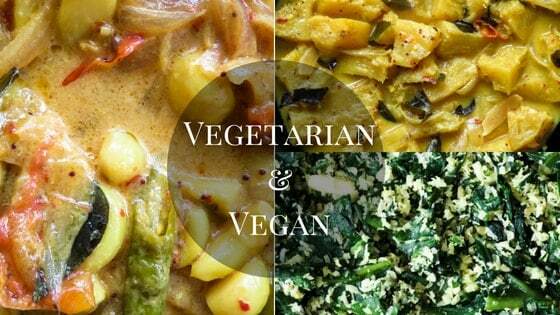 A vegan, vegetarian, green side-dish made in minutes. Try it, you might be surprised how good it tastes. Some call it okra, some, lady’s fingers(Bandakka). You have the few who love it and most who hate it. The reason could be the oozing substance that can be unpleasant to some. As far as my kids are concerned there is only one way they’ll have a dish of cooked lady’s fingers and that is if I get rid of all that goop(as they like to call it). But Lady’s fingers or Bandakka, is in fact tasty when cooked right. 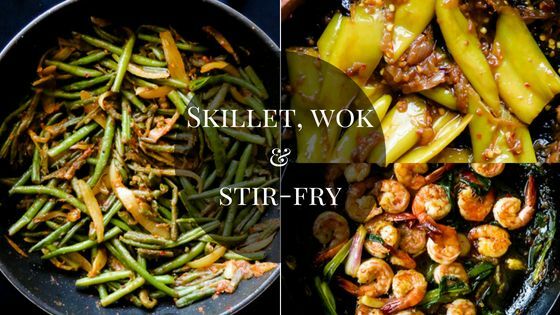 A good way to bring out the best of this unpopular vegetable is to fry or stir-fry it. for this recipe, I’m taking the latter approach. 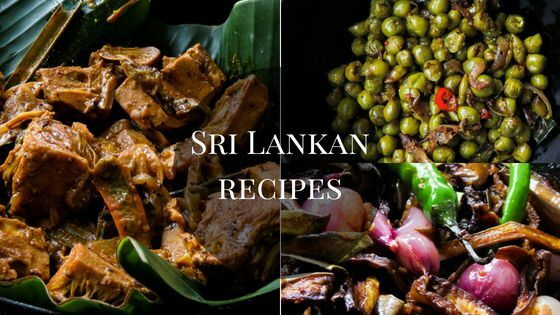 All I’m asking is for you to try this Sri Lankan okra fry. there are so many benefits in adding it to your meals. 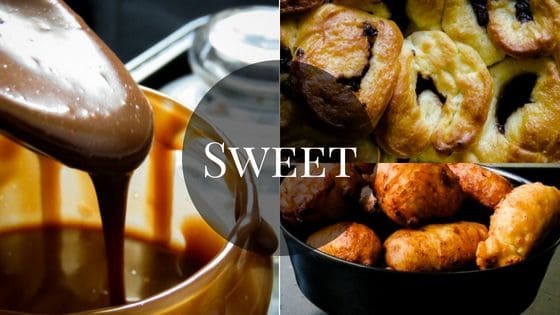 To name a few, they are gluten-free, low-carb, high in Potassium, folic acid, Calcium and low in Calories. 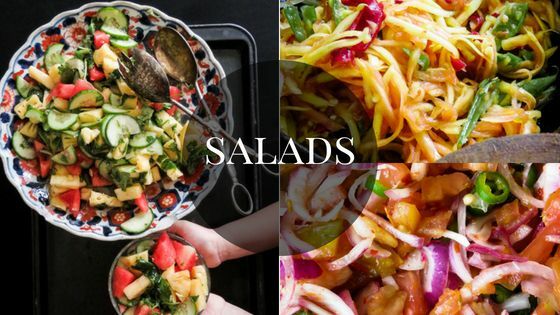 These are reasons enough to add them to your meals. If you want to know more on this vegetable, read on, I’ll show you how I get rid of all that slimy liquid for my kids. Can I eat Okra raw as in adding them to my raw salads? You can but I can guarantee, you may not like the uncooked texture with its sticky ooze. How do I pick the freshest Okra at the store? Pick green, fresh okras that are not bruised and wilted. They should be firm to the touch minus any spots. try to cook them within three days for best results as they spoil easily and when mature they tend to become hard and dry even when cooked. How to get rid of the slime while cooking okra(lady’s fingers, Bandakka) is mentioned below in the recipe. Wash, let dry for a few minutes and cut them diagonally. Place the cut Okra/Lady’s fingers in a bowl, mix a pinch of Turmeric and season with salt. Place a skillet over low-medium heat, non- stick would be preferable. Once the skillet is warm add the Okra/ Lady’s fingers and toss them around for 3-5 minutes. Remember this is to get rid of the slimy substance that would gradually stick to the pan. To remove all traces of the sticky substance keep moving the okra around until the edges of the Okra are slightly brown, at this point, you will find there is no sticky ooze left. Transfer the Okra/lady’s fingers into a bowl, place the same skillet over medium heat and pour Oil followed by Onions, Garlic, Tomatoes, Salt to season. Cook until the Onions are Soft. Add the Okra to the skillet and cook for 2 minutes, sprinkle chilli flecks and stir-fry for another minute or until the Lady’s fingers turn soft. season with Salt if you need. Serve warm with a bowl of rice. 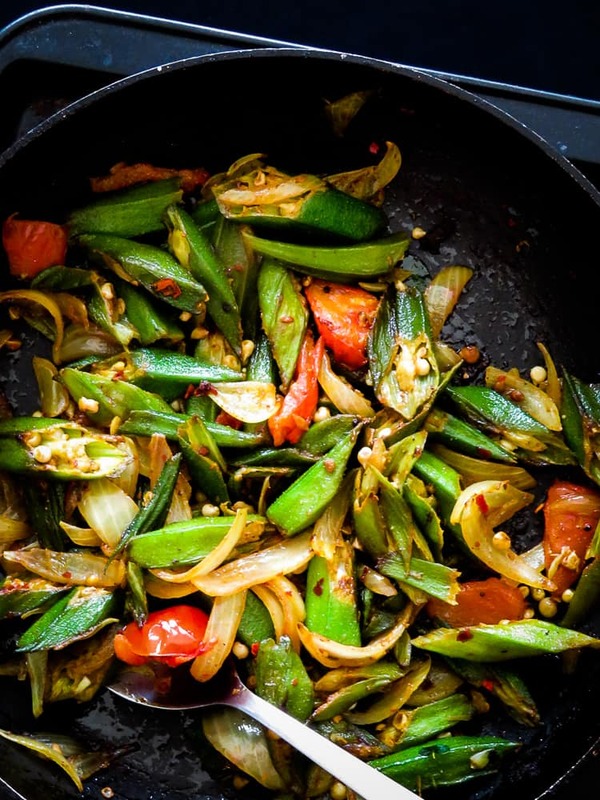 Sri Lankan lady's fingers stir-fry(okra fry, Bandakka theldala). 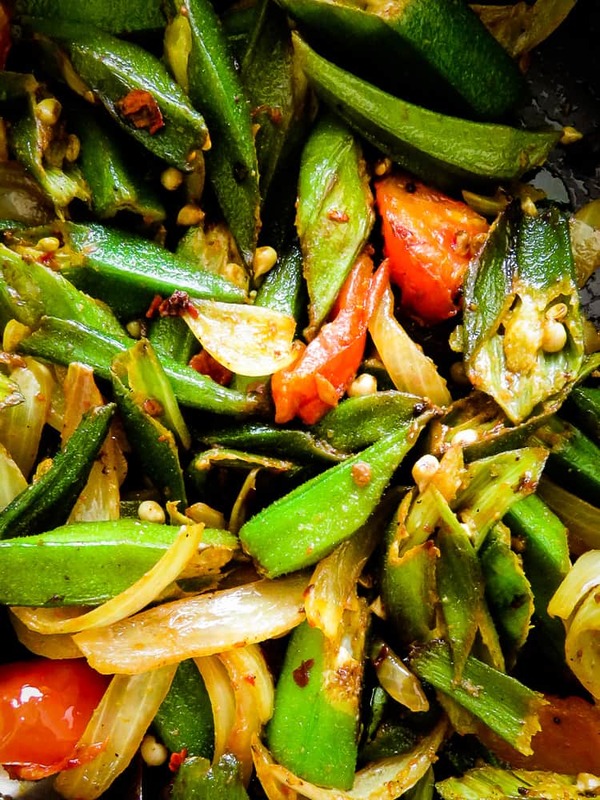 SRI LANKAN LADY’S FINGERS(OKRA) STIR-FRY, A VEGAN, VEGETARIAN, GREEN SIDE-DISH MADE IN MINUTES. TRY IT, YOU MIGHT BE SURPRISED HOW GOOD IT TASTES. HOW TO GET RID OF THE SLIMY SUBSTANCE OF THE OKRA. Chitra, thanks for pointing my mistake, just amended the recipe. the oil is added just before including the Onions, garlic to sautee.